Balettikoulu Sinikello is a ballet school located in Oulu. It was founded in 1995. This autumn 2017, there are 550 dance students between the ages of 4-30. There also are five dance groups for boys called Tiikeripojat, Tigerboys. 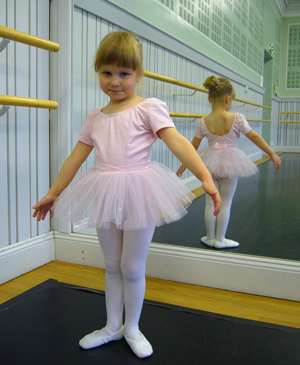 Ballet classes are held in the center of Oulu, in Kuivasjärvi, in Alppila, in Värttö and in Heinäpää. In the beginning, children are taught the basics of ballet as well as improvisation and dancing through fairytales and playing. Year after year the amount of actual ballet dancing increases. 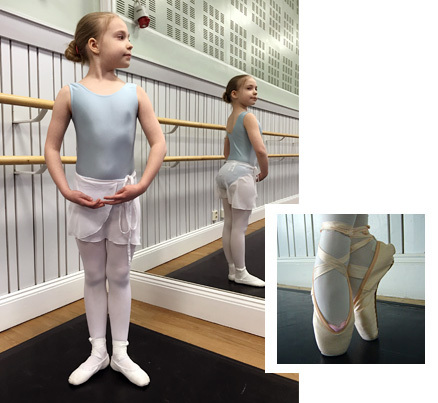 The national curriculum for the basic studies in arts is mostly followed in Balettikoulu Sinikello. A teacher and the director of Balettikoulu Sinikello is Päivi Honkakoski. A 10 euro discount on the second, the third etc. family member. 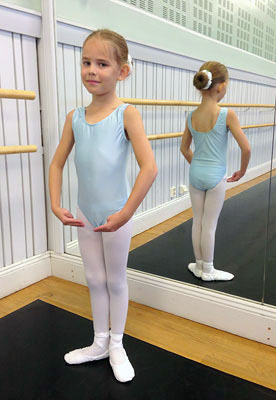 The bill for the ballet classes of the term will be given to students on their 3rd lesson. After the third lesson the whole term will be charged. Please inform your ballet teacher after the third lesson if you will not continue attending the class. 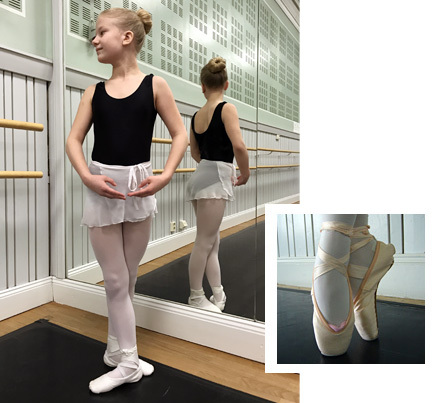 In Balettikoulu Sinikello, each ballet groups always has a certain dress, tights and soft ballet shoes. 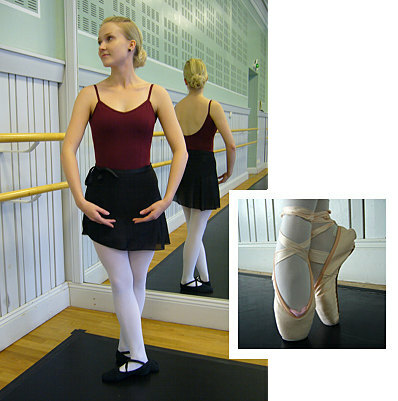 In BII groups and above, dancers also use pointe shoes and a separate skirt. All the dresses and other necessary equiptment are sold in Dance Store Oulu, Hallituskatu 29. Dance Store Oulu knows each groups’ models. The students of Sinikello will get a 5% discount on the dresses and other things bought for the student’s personal use. A pink Capezio dress, code CC420C pnk puuvilla AND a separate pink tull skirt, code N9815C. 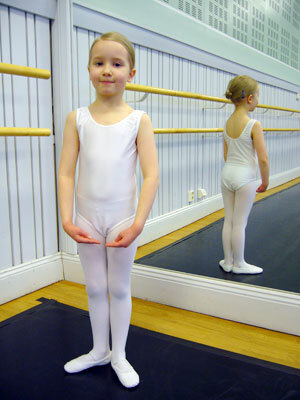 White or pink tights and soft (ballet) shoes. We recommend ballet shoes already in children’s groups, but gymnastics shoes or similar are also approved in these groups. A white Intermezzo dress, code 3703 Bodyroylycam white lycra. A basic white dress, white tights and soft white ballet shoes. Light blue dress, code Intermezzo 3703, light blue lycra, white tights and soft ballet shoes. Light blue dress, code Intermezzo 3703 light blue lycra, white tights, soft ballet shoes and a skirt, code white N272C. 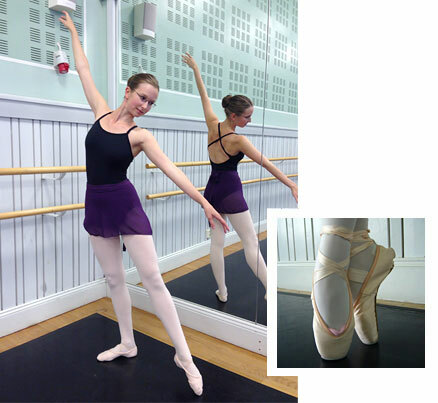 In spring term pointe shoes. Black dress, code Intermezzo 3702, black lycra, white tights, soft ballet shoes and a skirt, code white N272C. Added to this, pointe shoes. Purple dress, code Intermezzo 3703 supplex lila, black skirt, code black N272C, white tights and soft ballet shoes. Added to this, pointe shoes. 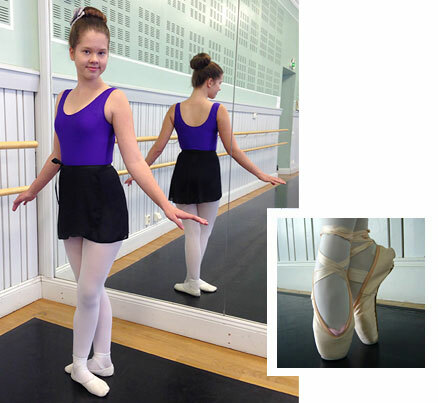 Purple dress, code Capezio TC0001 bright mulberry, black skirt, code black N272C, white tights and soft ballet shoes. Added to this, pointe shoes. 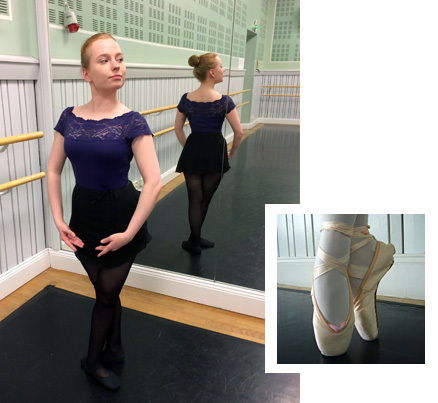 A dark blue dress, a black skirt, white tights and soft ballet shoes. Added to this, pointe shoes. The picture of a new dress coming later. A burgundy dress, white tights, a black skirt and black soft ballet shoes. Added to this, pointe shoes. A purple dress with lace, a black skirt. In advanced ballet IX black tights and soft ballet shoes. 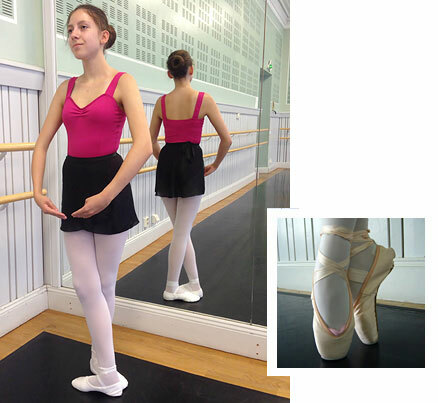 In ballet X and advanced ballet X powder coloured tights and soft ballet shoes. Added to this, pointe shoes. A black dress, code Capezio BD102, black, plum coloured skirt, code TC0012, aubergine. Tights and soft ballet shoes in powder colour. Added to this, pointe shoes. A black dress with lace, a plum coloured skirt, code TC0012, aubergine. Tights and soft ballet shoes in powder colour. Added to this, pointe shoes. Black trousers for male dancers and a white t-shirt. The biggest boys use a black T-shirt. 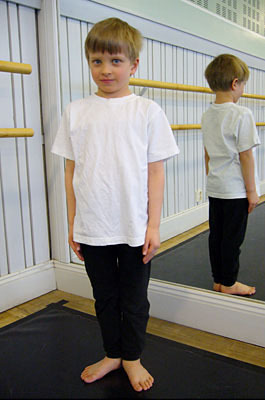 Bigger boys use soft black ballet shoes and the trousers need to be tight, so that the teacher can see the student’s knees. The younger boys can use looser trousers. 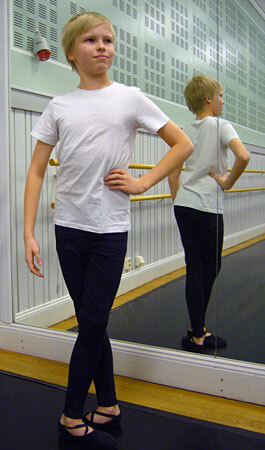 Black trousers for male dancers and white/black t-shirts in good quality are sold in Dance Store Oulu.